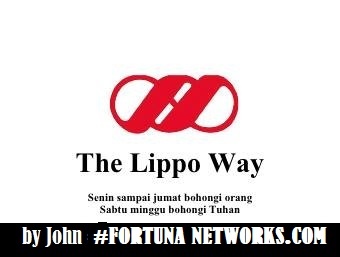 The Lippo Way! @By John"DARK ATTACK ON VICTIMS"
The Lippo Way! @By John"The Case of Big TV & Astro Malaysia"
The Lippo Way! @By John"The Case of Great River Garment"
The Lippo Way! @By John"The Case of Matahari Department Store"